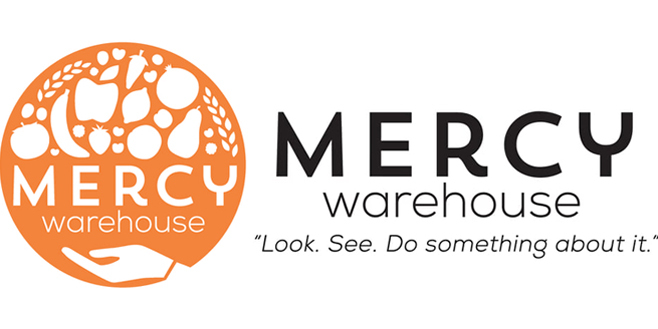 Mercy Warehouse $1 Million Dollar Food Drive - LIFT Foundation, Inc. The disparity between the rich and the poor in Orange County is staggering. Most people conjure up images of beautiful beaches, ferry rides, and sports cars when they think about the OC; however, while those things certainly do exist, a completely different picture can be painted just a few miles away. We’ve got nearly 456,000 people at risk for hunger every month here in our backyard. Hunger touches people of every age, race, ethnic group and neighborhood; and the worst part is that a big number of those not getting enough to eat are children. Organizations like LIFT and the Mercy Warehouse are committed to ending hunger in Orange County, but we need your help. The LIFT Foundation has teamed up with the Mercy Warehouse with the goal of making a big impact in the fight against hunger. Because of the relationships the Mercy Warehouse has been able to cultivate with local grocers, they are able to buy food for pennies on the dollar to be freely distributed to those who would otherwise go hungry. We want to help them buy $1 million dollars worth of food. “Every day, the VCC Mercy Warehouse takes in tax-deductible donations of unwanted goods, clothing, and furniture. We then sort and store them in our 25,000 square-foot facility. We have warehouse sales on Wednesday, Friday, and Saturday. We use the profits from those sales to purchase food for needy families both in our own area and abroad. God has blessed our efforts, and through this process we are able provide food for over 1000 people weekly. We fund monthly food donations to Mexico, Los Angeles, and Santa Ana, and we help to supply several other local food banks. You are in need of food. You wish to give to the Mercy Warehouse. Please feel free to contact the LIFT Foundation and we would be more than happy to tell you more about this amazing organization.